Benue govt officially bans open grazing – Royal Times of Nigeria. The Benue State government has officially effected its ban on open grazing throughout the state. It will be recalled that Governor Samuel Ortom on May 22, signed the anti-open grazing and anti-kidnapping, abduction, cultism and terrorism bills into law. 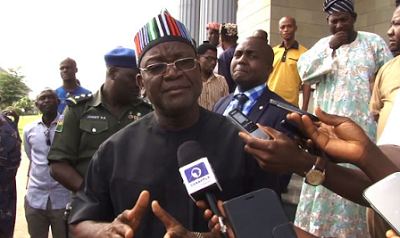 Ortom had said the anti-grazing law would put to an end to incessant clashes between herdsmen and farmers in Benue State. The governor lamented the destruction of lives and property in clashes involving farmers and herdsmen over the years, and promised to promote ranching since it had proved to be the best way of rearing livestock globally, hence the need to officially effect open grazing ban in the state.